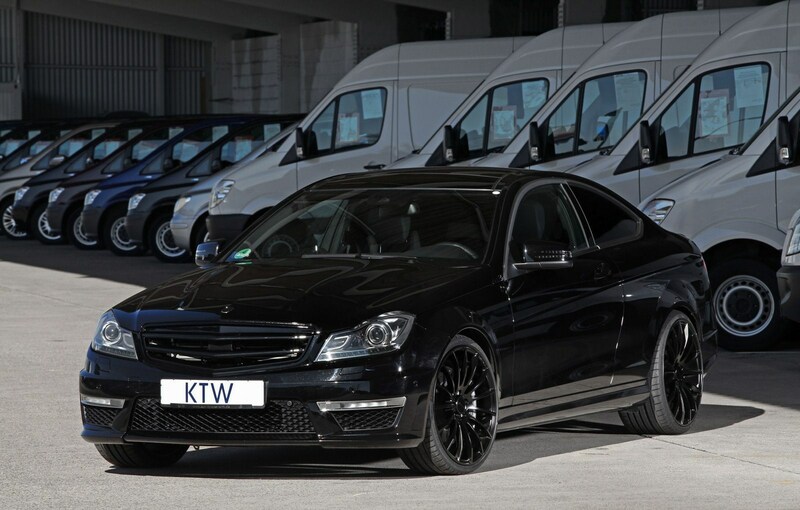 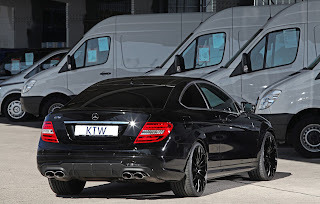 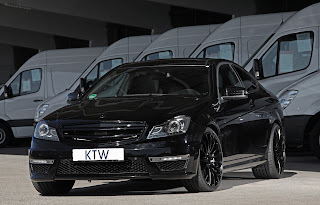 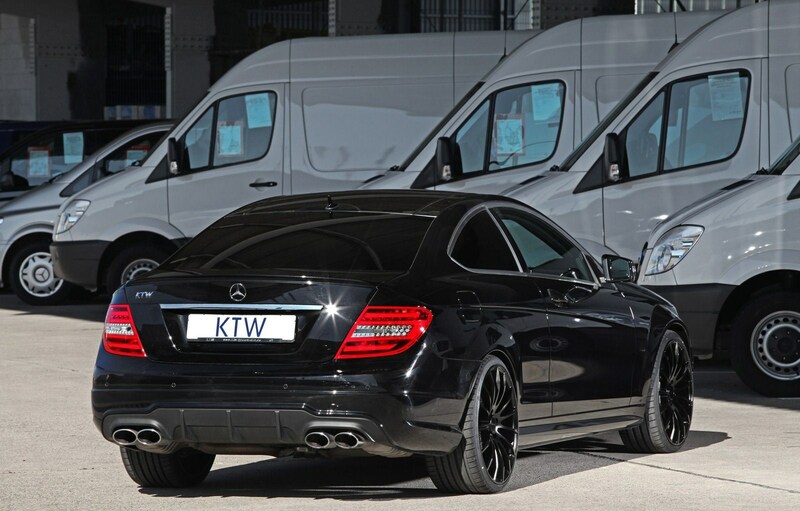 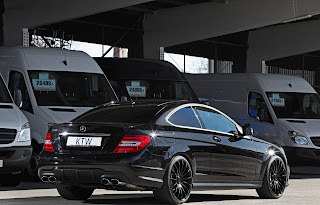 German tuner KTW has revealed his latest work based on the Mercedes-Benz C63 AMG. 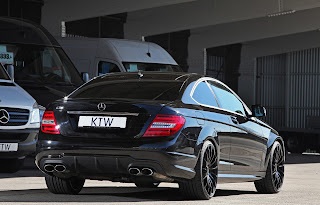 The 6.2-liter V8 engine produces 451 hp in the stock car, KTW Tuning have tweaked this powerhouse to allow it unleash 525 hp. 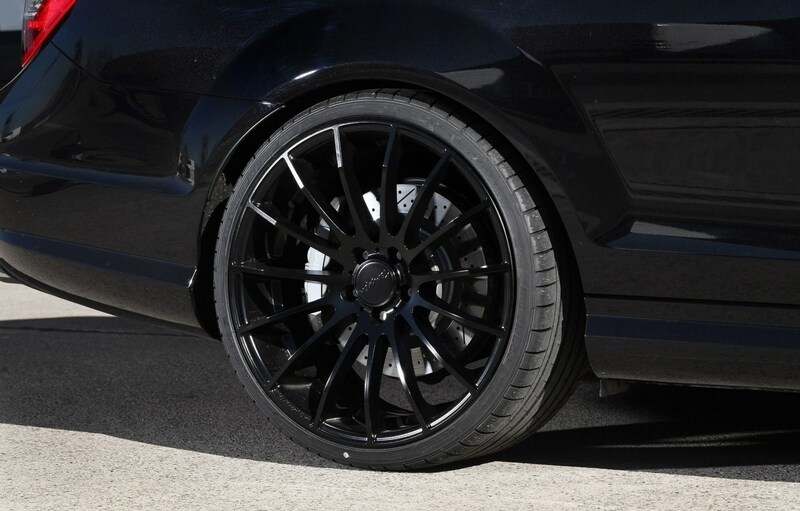 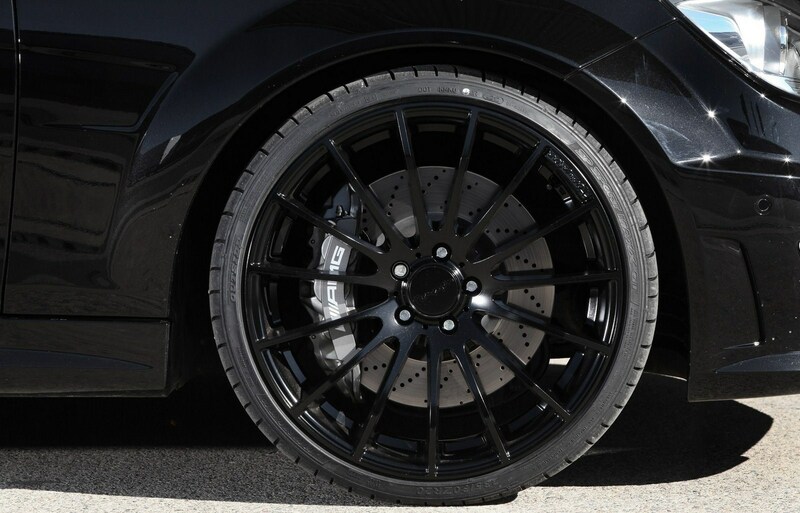 The car is equipped with black 20-inch alloy wheels and a new front grille. 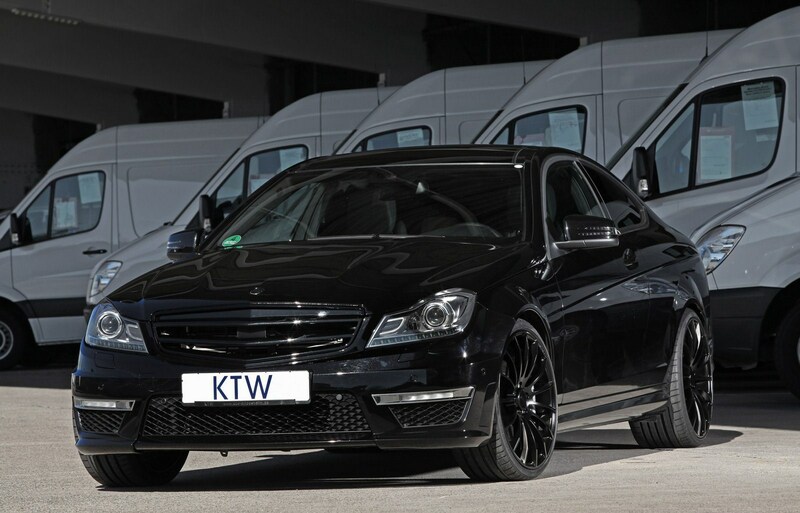 Il tuner tedesco KTW ha rivelato il suo ultimo lavoro basato sulla Mercedes-Benz C63 AMG. 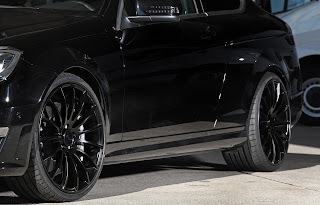 Il V8 6.2 litri dell'auto di serie produce 451 cv, che sono stati portati a 525 da KTW Tuning. 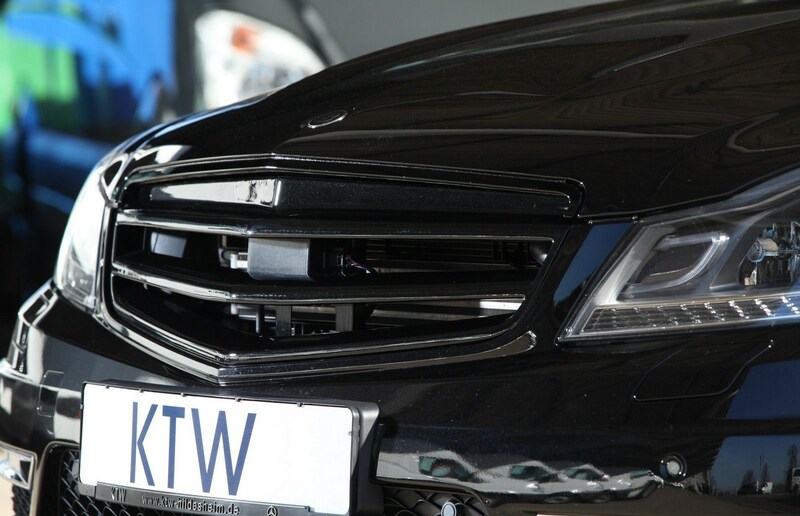 L'auto monta cerchi in lega neri da 20 pollici e una nuova mascherina anteriore.